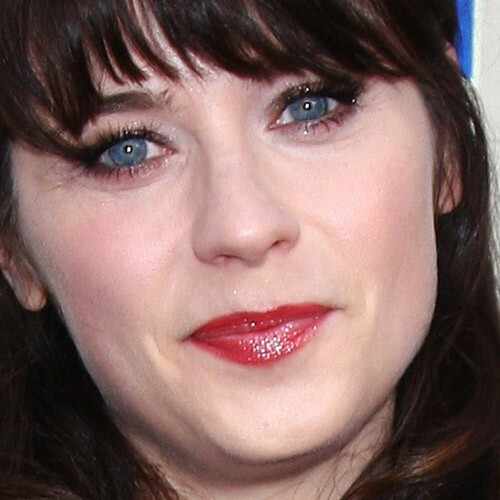 Zooey Deschanel at the 2012 Writers Guild Awards at The Hollywood Palladium on February 19, 2012 in Los Angeles, California. Zooey Deschanel arrives to The Academy of Television Arts & Sciences’ screening of Fox’s ‘New Girl’ at the Goldenson Theatre on May 7, 2012 in North Hollywood, CA. Zooey Deschanel at the Fox Fall Eco-Casino Party in Culver City, CA on September 10, 2012. Zooey Deschanel at the ‘Variety and Women in Film Pre-Emmy Event’ at Scarpetta on September 21, 2012 in Beverly Hills, California. Zooey Deschanel at the “Our Idiot Brother” Los Angeles Premiere held at Arclight Cinemas in Hollywood, California on August 16, 2011.